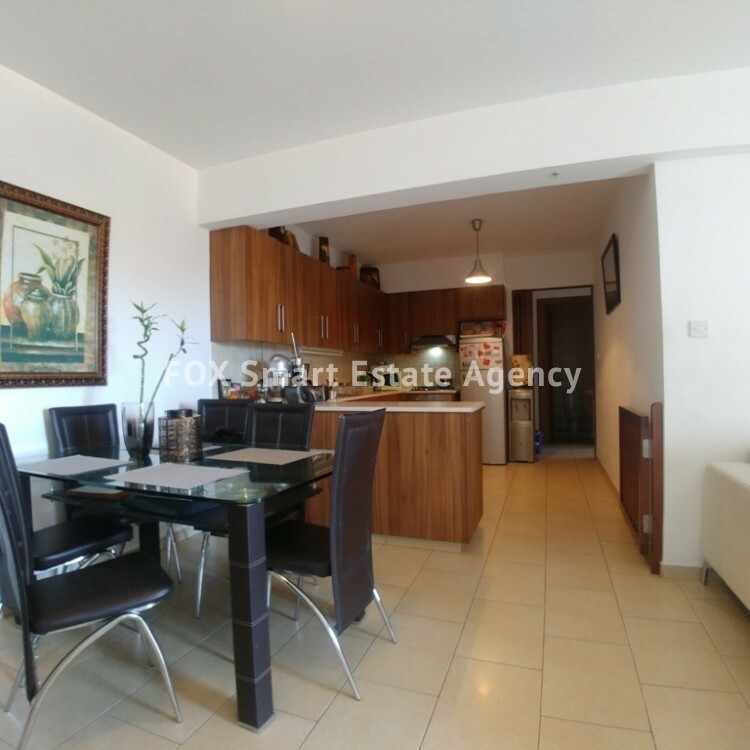 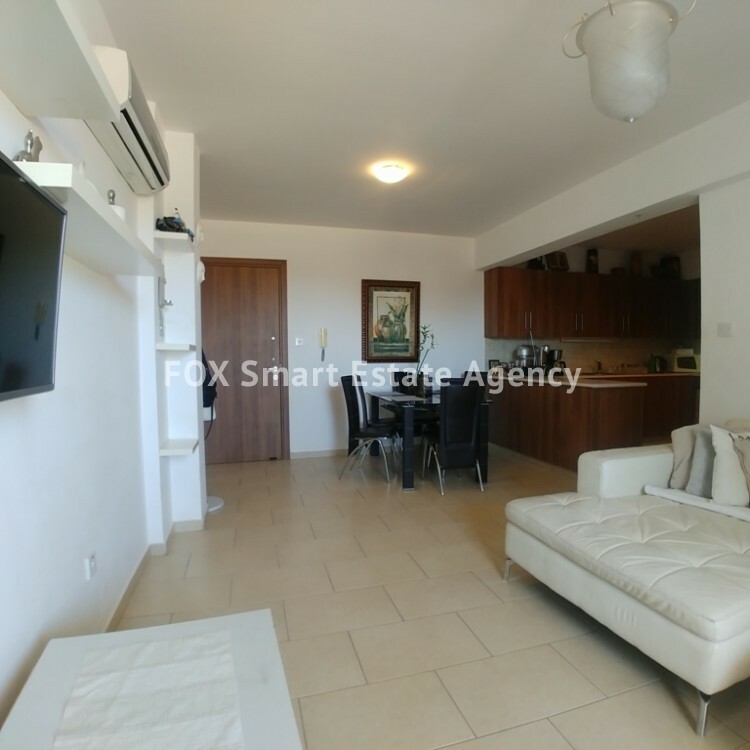 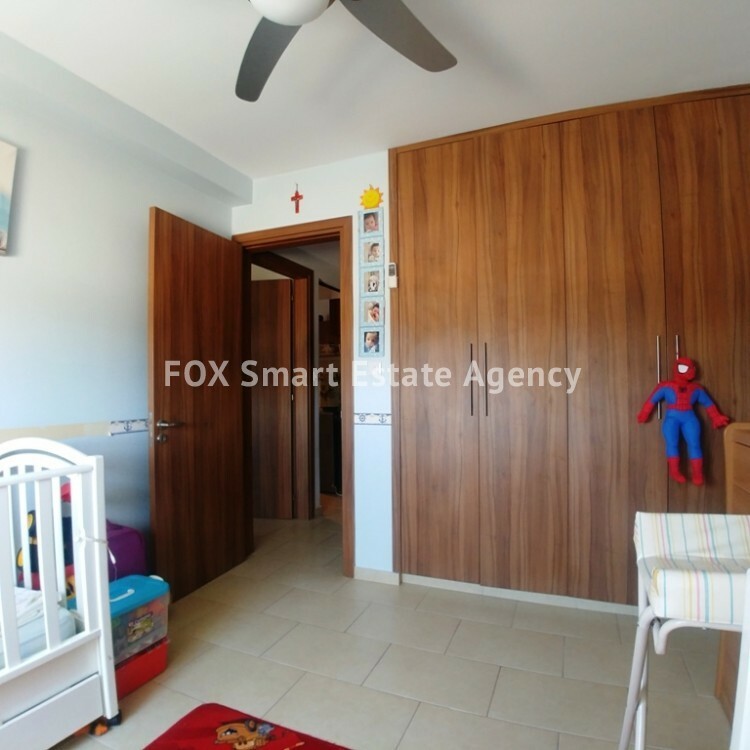 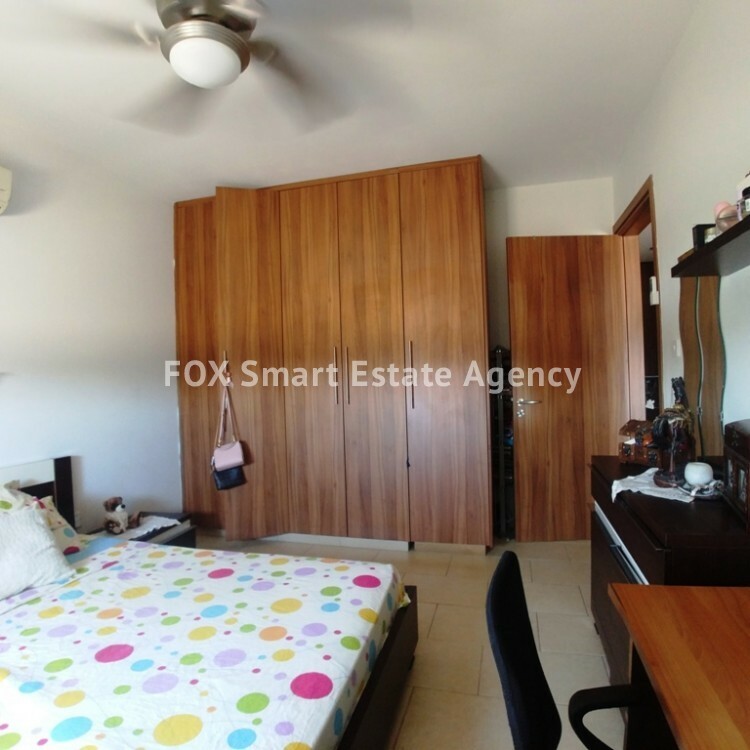 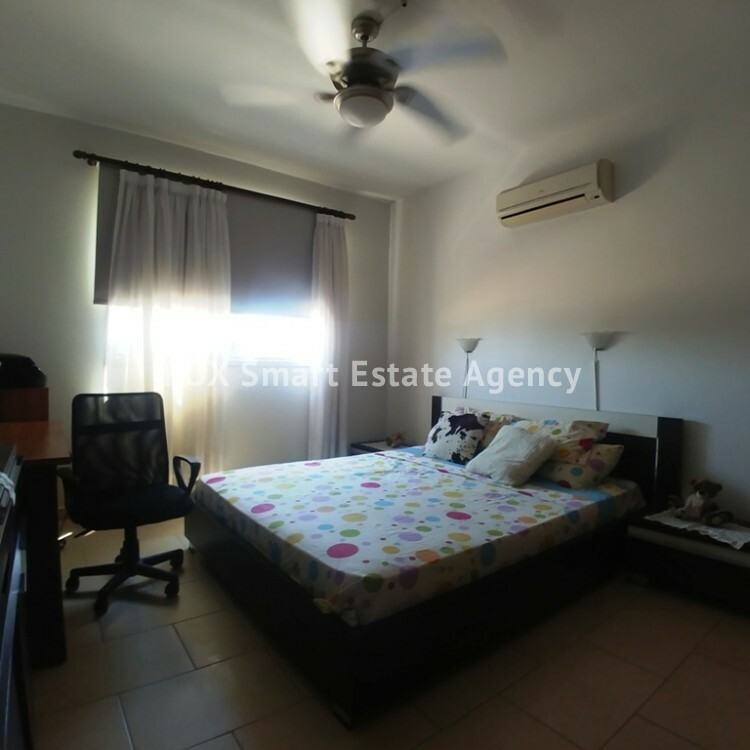 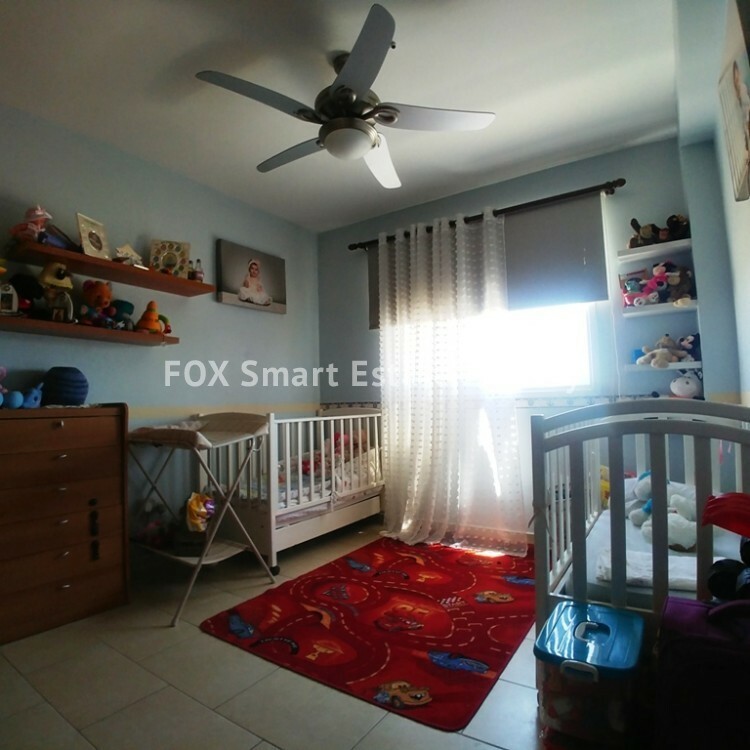 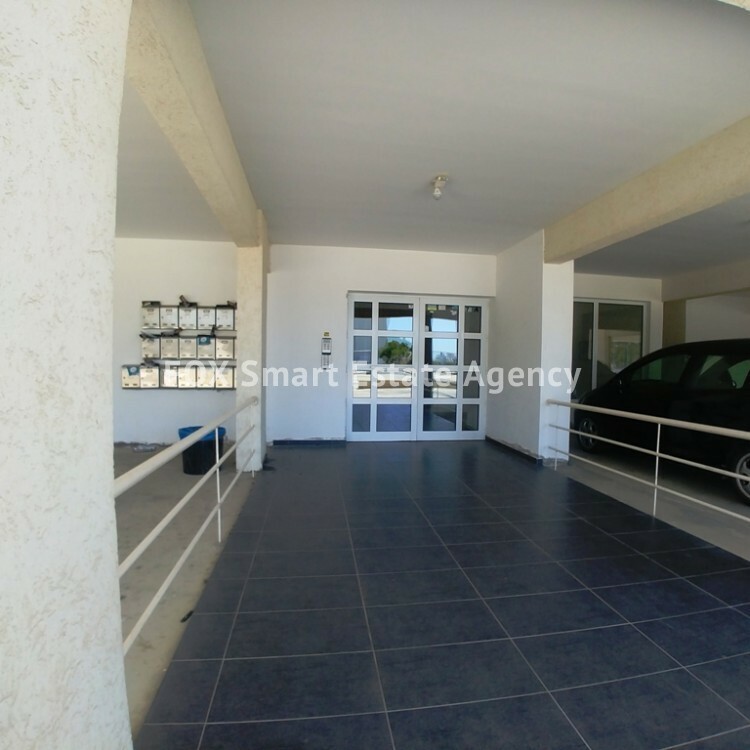 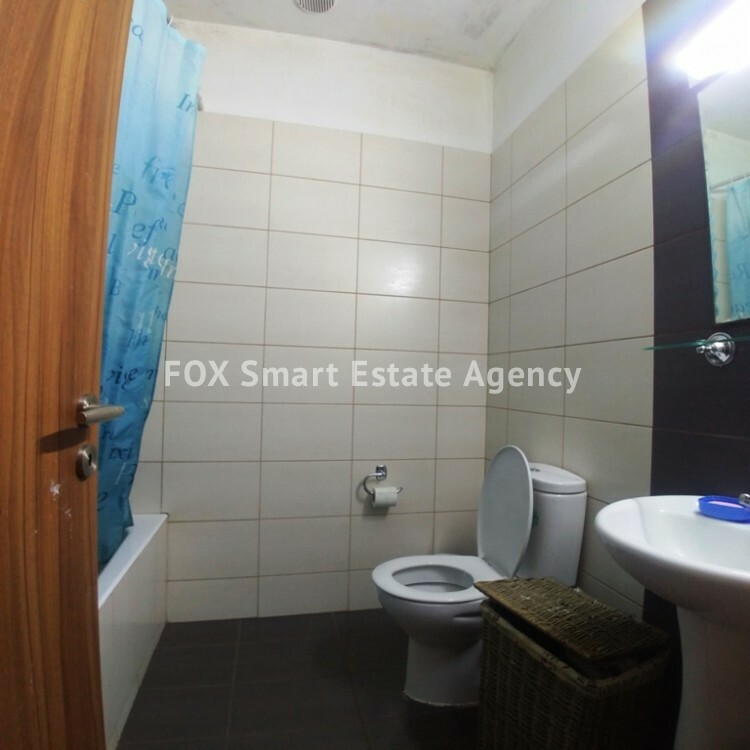 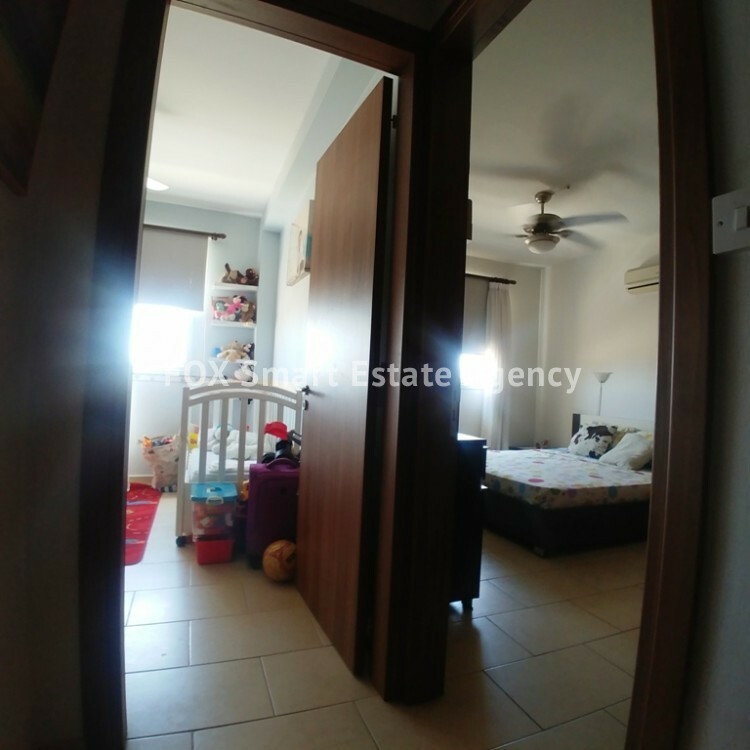 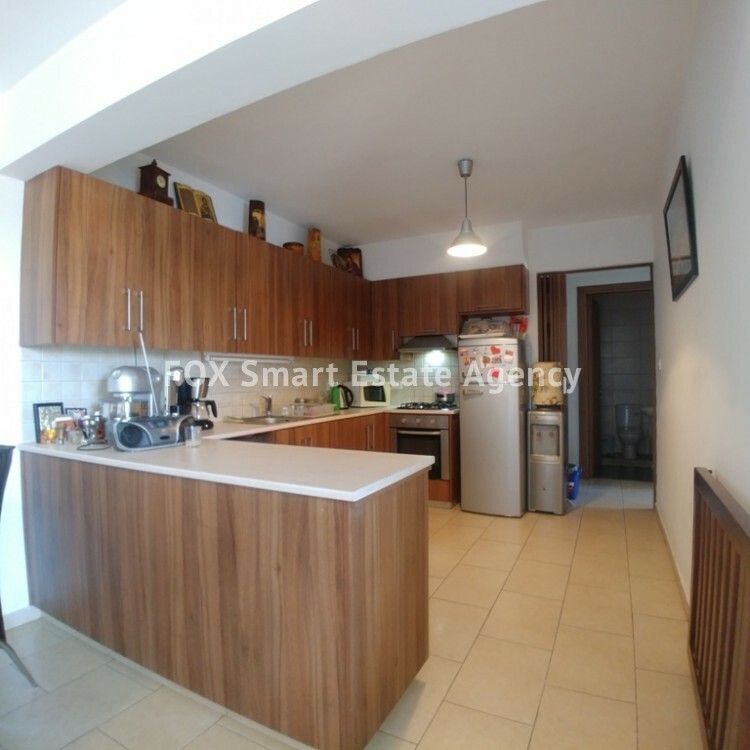 A bright and comfortable 2 bedroom apartment in Livadia Larnacas for sale. 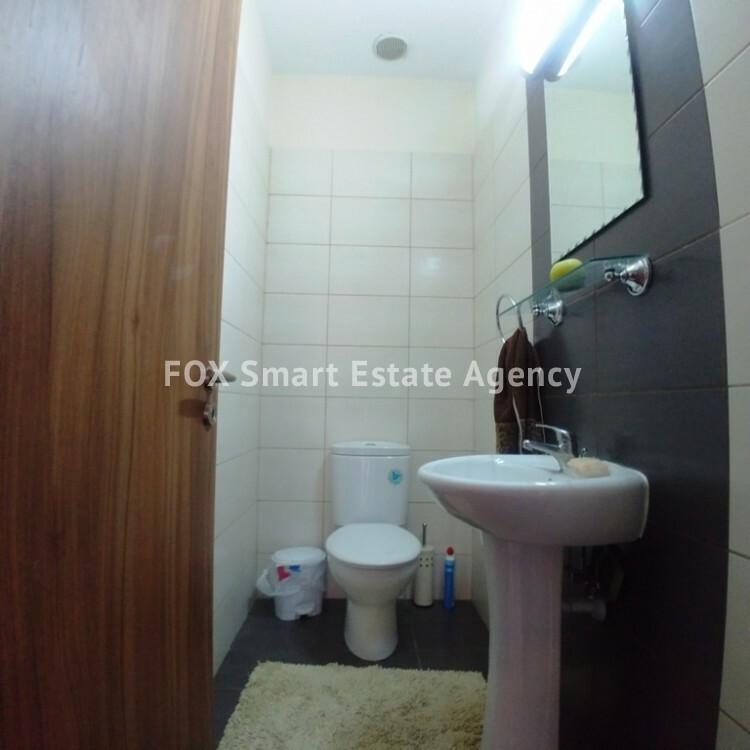 Is located in nice area, near to a main road and close to all amenities. 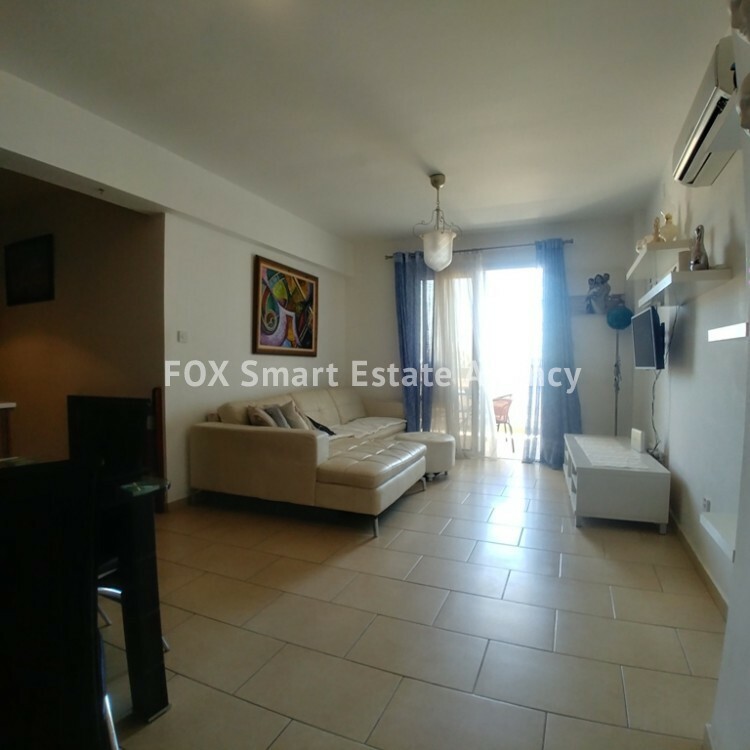 The apartment consists of 2 bedrooms, the main bathroom, a separate guests w.c. and an open plan L-shaped kitchen with a large dining/living room, with a balcony.